Thursday February 14, 2019 - The Directorate of Criminal Investigations (DCI) and the Office of the Director of Public Prosecutions (ODPP) have launched an investigation into three Cabinet Secretaries who allegedly flew to Rome, Italy, to receive bribes from a contractor. The contractor, who is engaged in Government projects, was controversially paid Ksh7 billion in advance yet the process of acquiring even the land for the project had not been concluded. Already, the directors of the said Italian firm have recorded a statement with the DCI in connection with the corruption scandal. This was revealed on Tuesday during a meeting between contractors, Government officials and bosses of investigative agencies which was chaired by none other than Super CS, Fred Matiang’i. 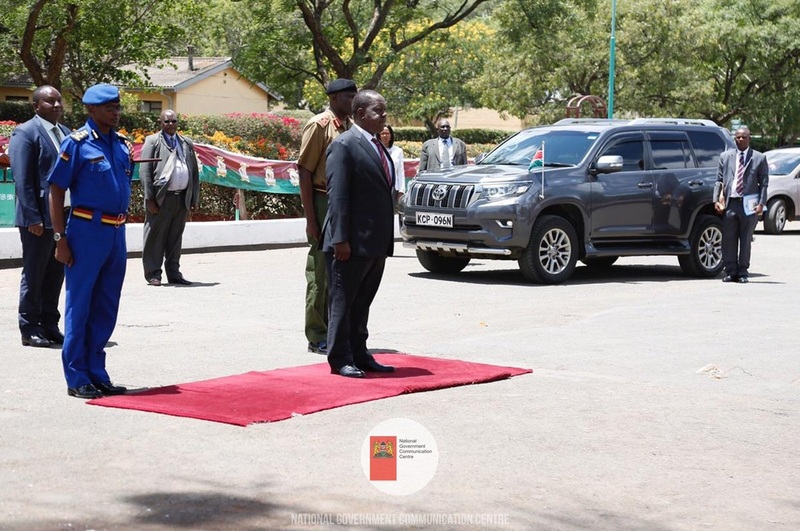 During the meeting, Matiang’i vowed to take action against the notorious CSs and warned that foreign contractors would be jailed or deported for bribing public officers.